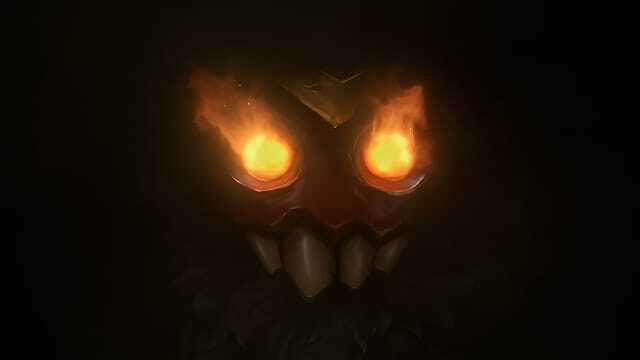 I'm going to be blunt, here - when I was first introduced to Battlerite and heard the words "Early Access", my initial reaction was to recoil in horror and hiss. I may or may not have clawed at the air in front of me in an attempt to scare off the evil spirits that accompany this strange pseudo-beta status that is becoming increasingly common. Terrible memories of betas and uncounted early access attempts rushed to the forefront of my mind as I logged in for the first time, and I fully expected a glitch-riddled bugfest full of poor balance decisions and lopsided gameplay. I expected the next few hours of my life to be strange and awful, and I expected it to end with the thought of maybe coming back to play it again once the game has had some more work done. I expected many things. "One of the best PvP games I've played lately" certainly wasn't one of them. 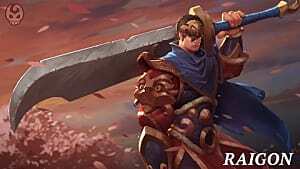 Luckily (for myself, the developers, the Battlerite community, and gaming as a whole), I could not have been more wrong. 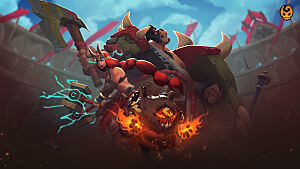 Battlerite is a frantic, action packed little Team Arena Brawler where every decisions counts, every second matters, and anything can happen. 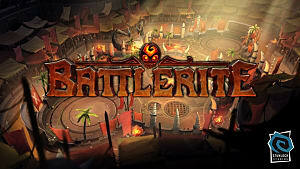 Rather than conjuring up old images of the countless Early Access dead which wander the Steam store in some sort of perpetual, unfinished half life however, Battlerite is more of a "greatest hits" mashup between the best parts of traditional MOBAs (the teamfights) and MMO/World of Warcraft style Arena PvP. 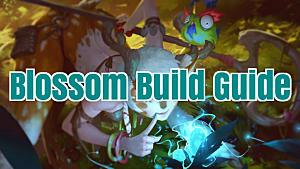 Like I talked about in my beginner's guide to the best Battlerite champions, there's no fancy lead up to the good parts - No minions. No gold. No items. Only one objective - slay anything that didn't step into the ring on your side. If MOBAs had a Final Destination, No Items, No Smashball mode - Battlerite is what it would look like. The best part about it? 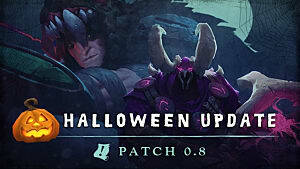 That's not even all Battlerite has going for it. There's tons of things the Bloodline: Champions developer has already gotten right (or fairly close to) even at this point in the Early Access stages. I'll break it down below. Now don't get it twisted - Battlerite already has a pretty firmly set Tier 1 / S Tier when it comes to champions. 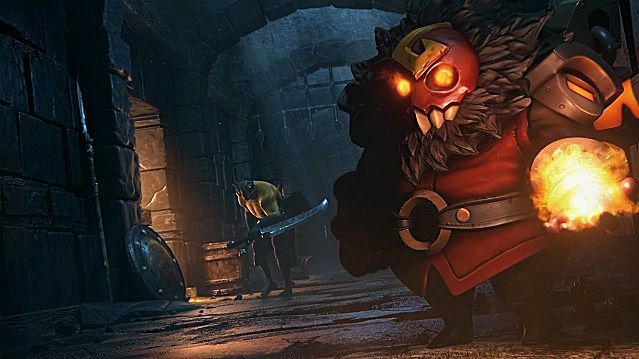 Shifu, Poloma, and Bakko are currently wreaking havoc on the Arena floor, and seeing any of those picks from across the map is a surefire sign that things are about to get messy. If you're a little confused about how I can praise the balance of a game and then immediately rattle off 3 champions that are strong over performers, that's fair. It's understandable. 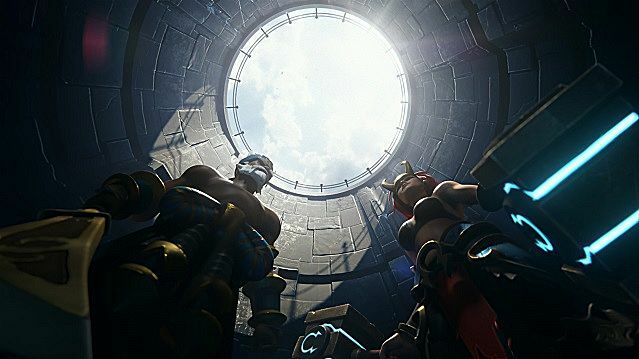 Most of us remember the Rivens of old League of Legends games, or Bellona and Xing Tian's dominance in Season 2 of SMITE. We're used to associating the top tier with the untouchable winners, the game defining dominators - and with good reason. They were largely untouchable, they did dominate games. Every game with a ranking system typically has some Tier S or 1 characters that are just fundamentally better than everything else. The good news? In Battlerite that difference between tiers is much smaller than anything we're used to. Shifu is a strong contender, capable of heavily punishing even the smallest mistake - but he isn't MetaKnight (or in older versions Fox) from Smash Bros. The best picks are far from unbeatable, and the smallest mistake from their side will also cost them dearly. In terms of balance this is about as close as you get to "functionally perfect" - there's always going to be some clear winners based on kits and game mechanics, but narrowing the gap between the winners and the runner ups to as small of a divide as possible is something every developer should reach for - and something Battlerite is already doing fairly well with. If you're familiar at all with MOBAs or any competitive gaming genre with an accruable resource (whether it's gold, cash, levels, evolutions, or anything else), you're probably familiar with The Snowball. It's when the resource divide between the two teams is starting to spiral out of control, leaving one side without much room to achieve any sort of recovery. The resource gap is simply too wide for the team at the bottom to overcome - every fight goes poorly, their damage and health don't match up, their gear is way behind, etc... It just all rolls downhill, and the resource difference grows ever wider with each passing minute. The game may have ended at thirty-five minutes in - but it was functionally over at the fifteen minute mark, and the rest was just a formality. Battlerite, by comparison, has no secondary resource system - and therefore no permanent snowball. Every round starts fresh, everyone is at full health - and without gold or items, every team always has a shot at making a comeback with tight play. Lastly, Battlerite has a fairly solid solution to the issue of drawn out match timers. Countless other eSport/competitive gaming titles can have single matches that last well above an hour, leaving competitors exhausted for small gains and making the grind certainly live up to its name. 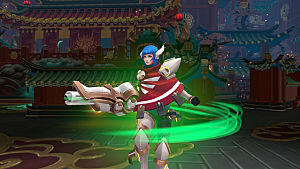 After two minutes, a Battlerite match begins shrinking the playing field, forcing competitors closer to each other and preventing infinite kiting/passive gameplay. At around three minutes in any remaining champions are forced to the smallest inner circle of the map, pushed closer together as the map boundaries (and the tons of damage applied when stepping outside them) don't give players any time to mess around, making sure each round is over fairly quickly. 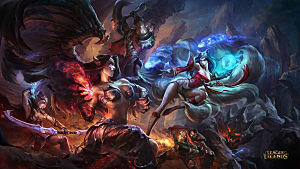 Crammed inside those few moments, however, is a Team Brawler where almost everything is a skillshot. Fans of SMITE's more skilltesting basic attack and ability system over the "right click to murder" style of Dota 2 and League of Legends will certainly appreciate the gameplay which rewards dedication, skill, and mastery of its players even as it pressures them and forces them to adapt and fight. It is a skill test of PvP combat like very few games before it have been - there's no secondary masteries like farming or objective claiming in the Arena. No way to weasel out of direct confrontations and win by coming in sideways. There's only you, your team, and the enemies. 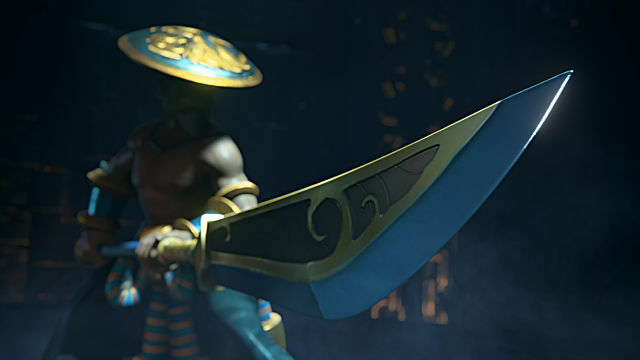 Battlerite is here to make you fight - and make no mistake, you're going to fight. Whether or not you win....well, that's up to you. 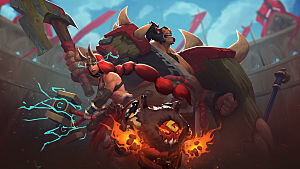 For the diehards and the tryhards, the PvP elite and the battleground brawlers, the Early Access stages of Battlerite are sounding the drums of war - and bringing the fight right to the doorstep of the entrenched MOBA franchises. 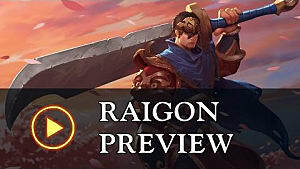 While there's quite some time before its tentative (free to play) release, Battlerite is already a worthy contender in the PvP Arena - and has all the makings of a champion. If you can't wait to get your hands dirty, be sure to check out this fantastic title's Early Access on either Steam or its dedicated website. Editor's Note: The writer was provided with a code from the publisher.